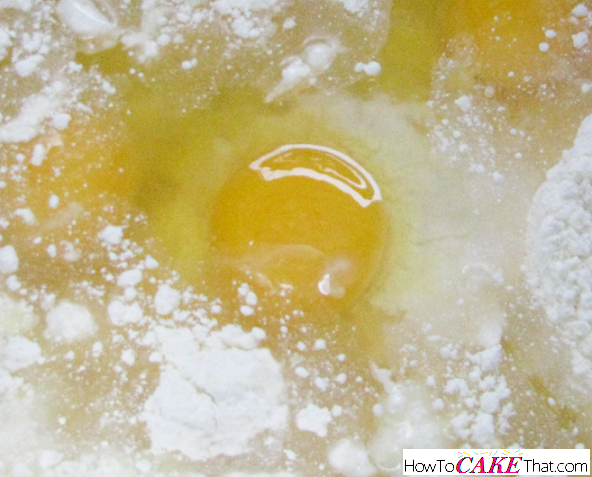 To begin this recipe, pour 1 box of Duncan Hines Classic Yellow cake mix into a mixing bowl. 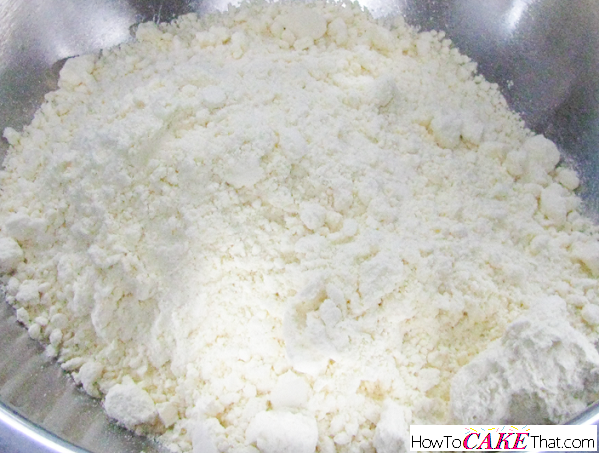 Next, add 1 small box (3.4 oz) of Jello Instant Dry Vanilla Pudding mix to the mixing bowl. 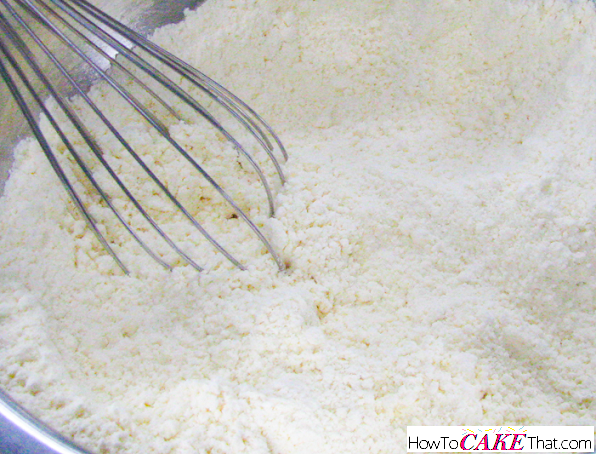 Whisk dry ingredients to incorporate and also to break up any lumps. 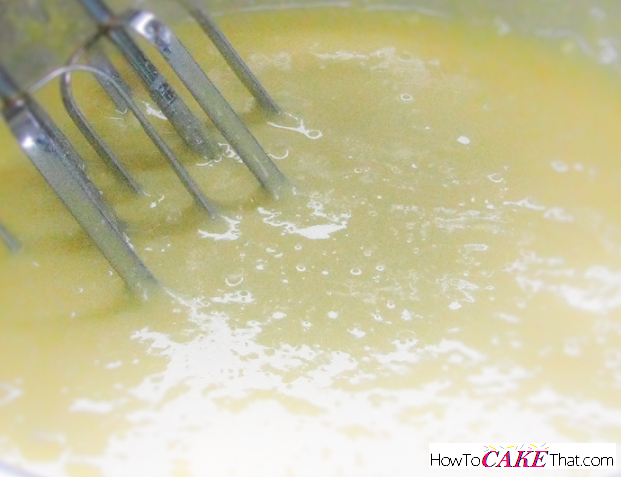 Add 1 cup of water to the mixing bowl. Next, add 4 whole large eggs. 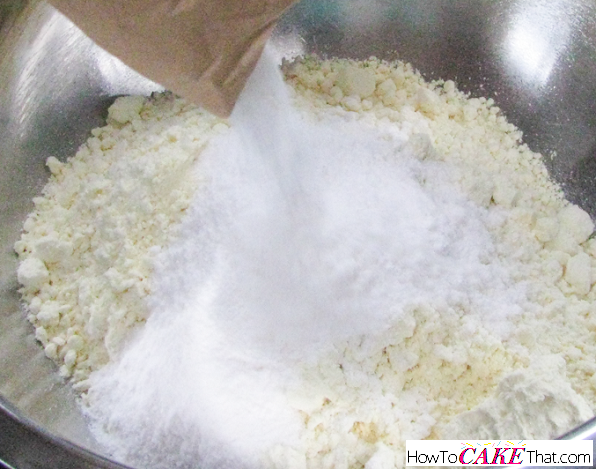 Mix ingredients together using an electric mixer. 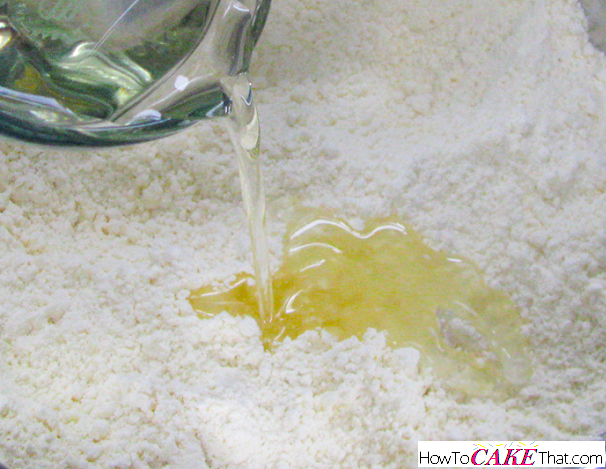 Begin by mixing on low speed until wet and dry ingredients are just incorporated. 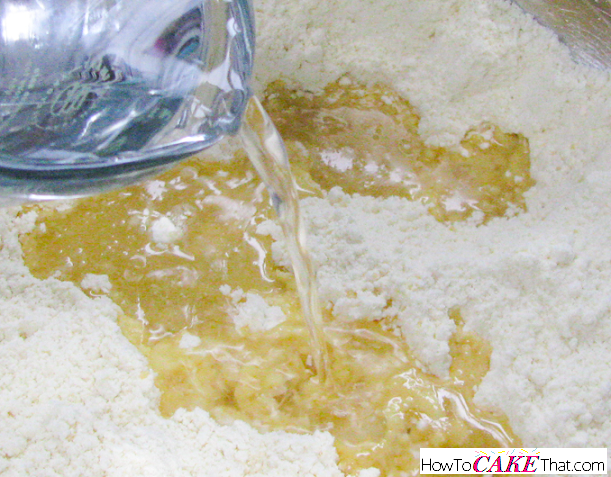 Increase mixer speed to medium and mix for another 1 to 2 minutes until ingredients are well mixed. Do not overmix or the cake's structure will be broken down. For cupcakes, bake in a preheated 350 degree oven until done. 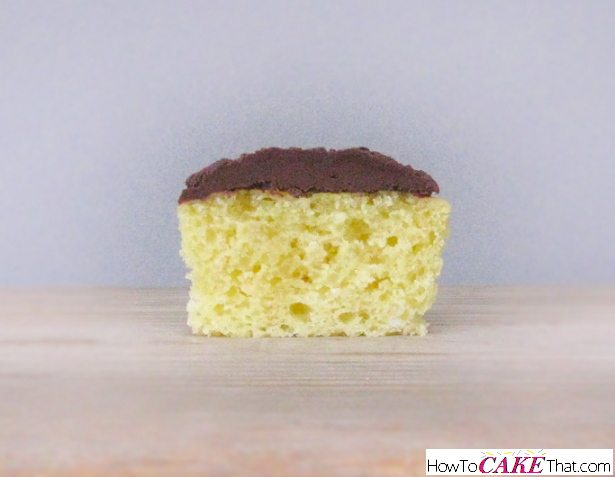 For cakes, bake in a preheated 325 degree oven until done.